GT-R Otaku has some new information on the R35 GT-R Hybrid, and the "NISMO pack" for the Nissan GT-R NISMO. 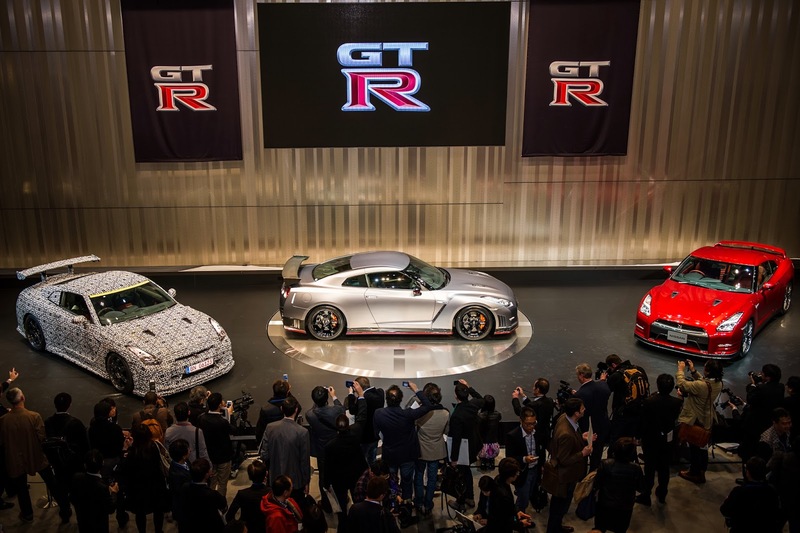 The NISMO pack will setup your 2015 NISMO like the car that ran the 7:08 at the Nurburgring. No information on if we will get all of these items in the US. They also say that we won't see a hybrid version of the R35 Nissan GT-R. Complexities of intergrating a hybrid system, with the existing ATTESA all wheel drive system is said to have put a stop to any development. Check out the full article over at GT-R Otaku.